You now have access to all past issues of the County Hoseline starting with the Dec. 2005 issue. These past editions can be viewed in any web browser and from your browser you can print a hardcopy. 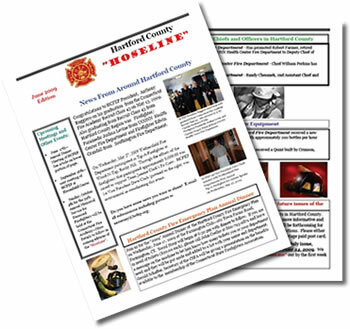 Hoseline is now available in .pdf format and requires the Free Adobe Reader to view. If you do not have the Adobe Reader on your computer, you can dowload it for free by clicking on the button below.